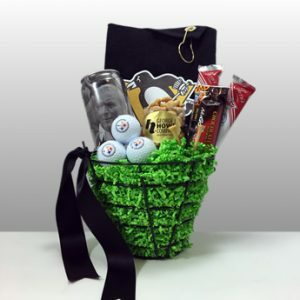 This classy keepsake is for the sophisticated one. 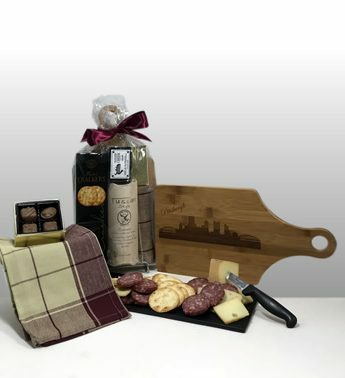 The elegant “Pittsburgh” engraved cheese board works perfect as a serving platter or a decoration. 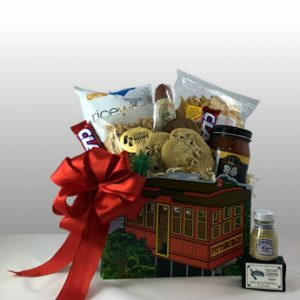 The high-end goodies are presented on the board and finished off with an elegant bow. 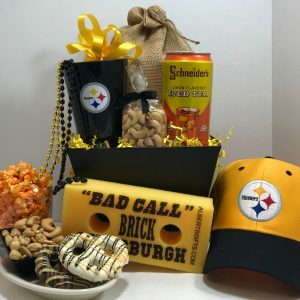 A perfect gift for your favorite Pittsburgh-er! 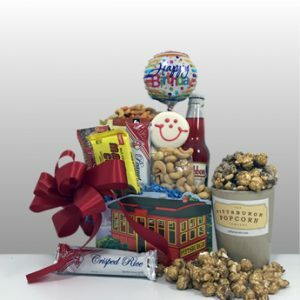 *Best seller all year and popular closing gift for real estate agents. ~ Presented on the board and finished with a bow.